work on my ‘Behind the Lines’ programme on Liffey Sound FM 96.4. 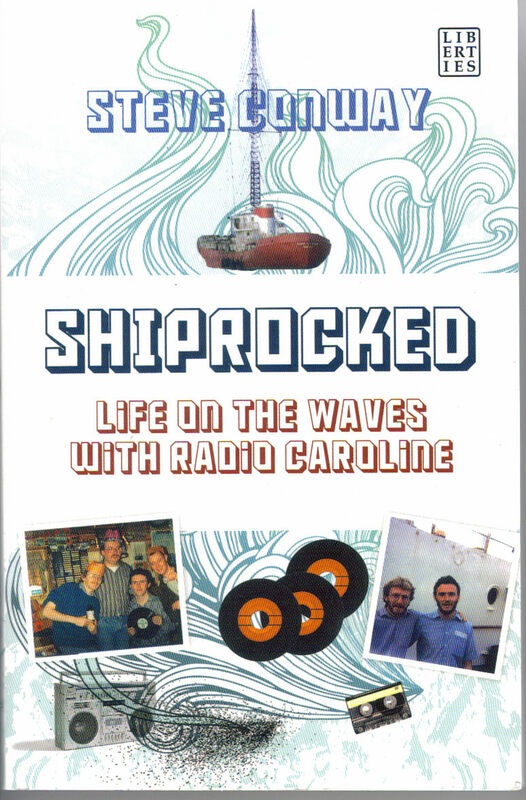 The programme goes out live on Tuesdays 8.00 to 9.00pm on FM and on http://www.liffeysound.ie Steve discusses his very successful book ‘Shiprocked’ (‘Life on the Waves with Radio Caoloine’), an account of his times with the pirate station. He has lots to say about his various experiences as a rookie radio presenter and the adventures associated with his early times on air. Anyone who has read Steve before, or has seen him perform his work live, will know that there are many good laughs in store in this programme. He also reads from other work and has lots of advice for how to get published. Well, he can tell you how HE got published… and every little helps!